Table Blender with 1L Glass Jar for Kitchen Use, Grinder function: Grind coffee bean, Pepper, Paprika,Sesame powder, Peanut powder. Jar function Milk shake, Soymilk, Fruit juice, Vegetable juice, Squeeze juice, frappe iced drink.Blending jam,milk shake and other green beverage freely with original taste and freshness, Detachable parts,easy for cleaning and operating, We are manufacture.We are the source. 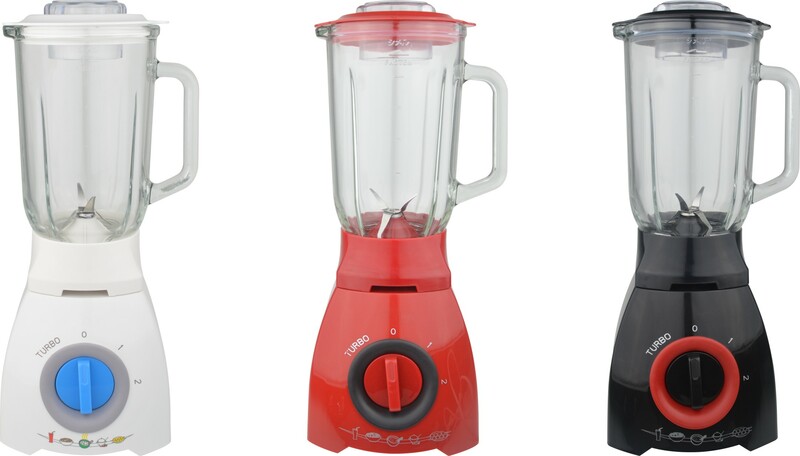 Looking for ideal Table Blender 1L Glass Jar Manufacturer & supplier ? We have a wide selection at great prices to help you get creative. 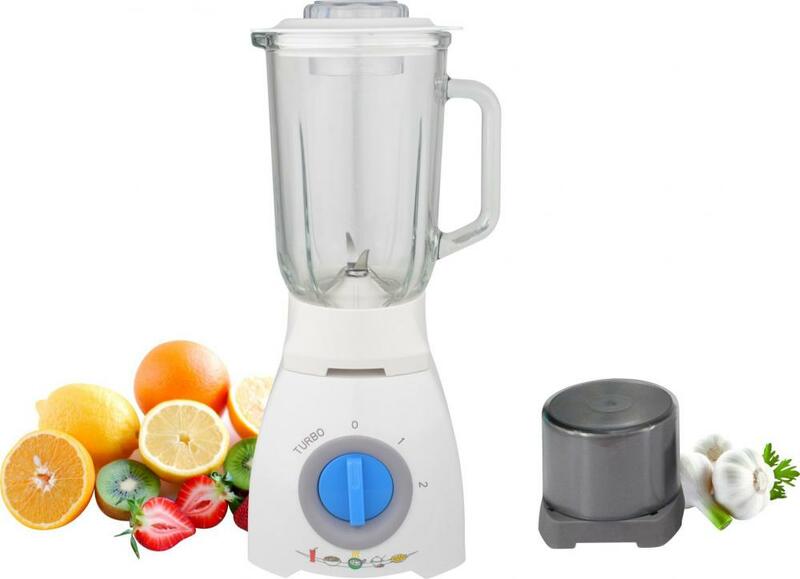 All the Stand Blender 400W 700W TWO SPEED TURBO are quality guaranteed. We are China Origin Factory of Food Processor SLICER GRINDER CHOPPER. If you have any question, please feel free to contact us.